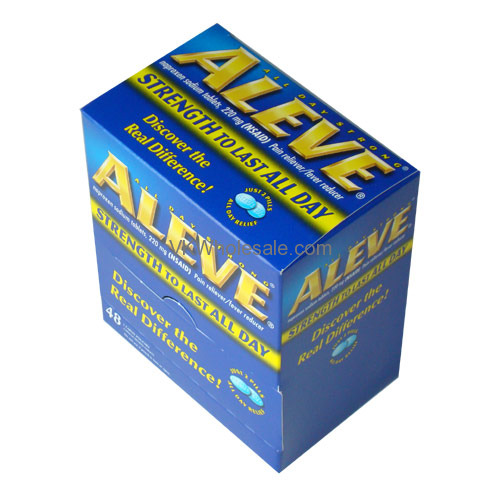 Minimum quantity for "Aleve Strength to Last All Day - 25pk" is 1. 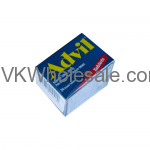 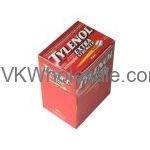 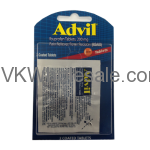 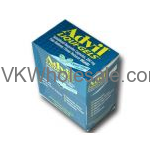 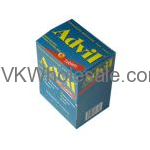 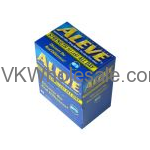 Aleve Strength to Last All Day Caplet contains Naproxen Sodium which plays major role as pain and fever reducer. 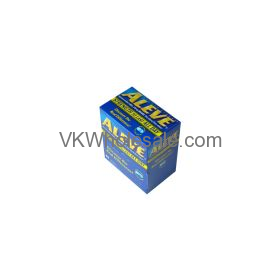 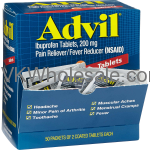 Aleve provides temporary reliefe to muscular aches, headaches, toothache, cold and menstrual cramps.